Maybe you want to sell or give away your LG Optimus 2x but you don’t want all your personal data, installed apps and games, contacts, etc. to go with it. Or maybe your phone is acting too sluggish or -worse yet- it has just freezed on you and you want to factory reset it to get a fresh restart. 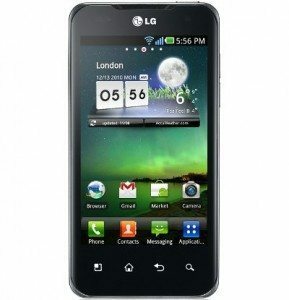 Whatever are your needs, you may hard reset Android in your LG Optimus 2X and get it back to it’s factory default state. Select “RESET PHONE” from the Privacy screen that appears. Start with your LG Optimus 2X Powered off. If it is powered on but in freezed or too slugish condition to perform a correct power off, then pull out its battery, wait a couple of seconds and reinsert it.